Your little swim goddess will love wearing her Kenzo Kids™ Logo One-Piece Swimsuit. Embossed brand name logo across the front continuing through the back. 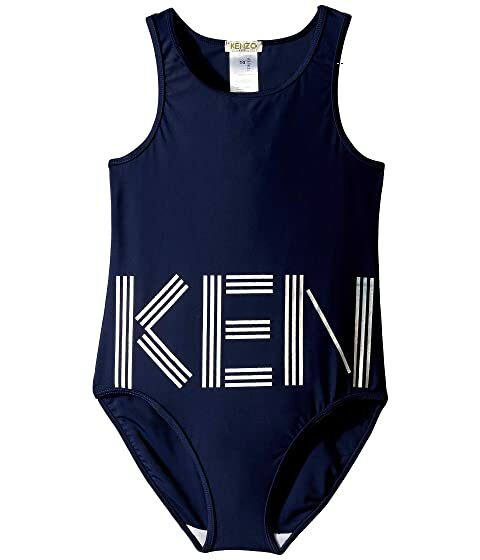 We can't currently find any similar items for the Logo One-Piece Swimsuit (Big Kids) by Kenzo Kids. Sorry!